During the 2019 legislative session dozens of states will consider legislation related to LGBTQ discrimination. 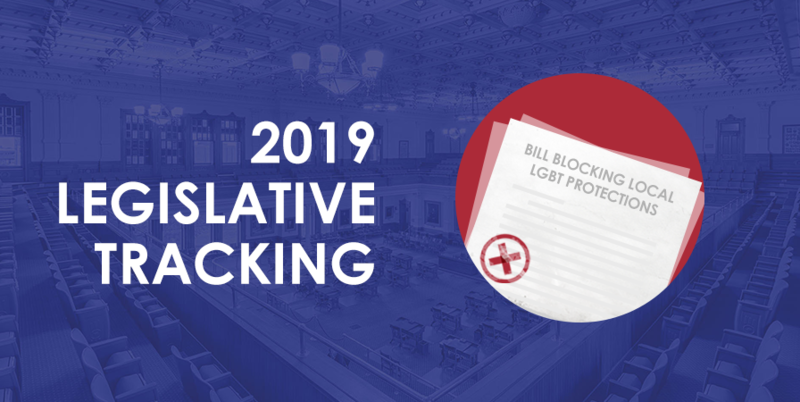 Some bills will seek to advance the comprehensive nondiscrimination laws that LGBTQ people so sorely need, while others will almost certainly attempt to single out and target LGBTQ people for unfair and unequal treatment. Freedom for All Americans is tracking each relevant bill in our 2019 Legislative Tracker, in partnership with the Equality Federation. View a list of legislation, organized alphabetically by state, in the below chart. Click on the bill to read more information about it, including sponsors, latest action, and its status. Below the chart, you’ll see a map showcasing where preemption legislation has been filed – and a density map on where the most legislation is being considered.